When Freddie Gray died in police custody in April 2015, Baltimore was thrust into the glare of a harsh spotlight. The aftermath of his death led to peaceful protests, and later, eruptions that escalated when youth and police clashed near a local mall on the day of his funeral. Subsequent images of looting, arson and mayhem in the city stunned the nation and world. More than two-and-a-half years later comes a thought-provoking documentary, Baltimore Rising which debuts tonight (Nov. 20) on HBO. 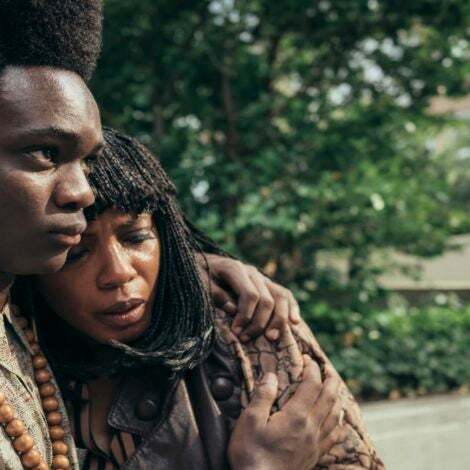 Directed by Sonja Sohn — known to fans of HBO’s hit The Wire — the 90-minute film explores some of the people and circumstances of that volatile period, as a distraught city tried to hold it together, heal and move forward. From grass roots activism, to the subsequent indictment of six police officers involved in Gray’s arrest, several criminal trials (none of the officers were convicted) and a record murder rate, the crisis had an impact that still reverberates in Baltimore today. There have been 300-plus homicides to date in 2017; civil trial board hearings are underway to determine if the officers will face disciplinary action, including potential job termination. Recently, a police detective was gunned down in the line of duty in West Baltimore, the section of the city where what many locals call “riots” or “unrest” of the Baltimore Uprising unfolded. With each frame of this artfully rendered film, one senses that Sohn created this powerful and honest project as a labor of love. It’s an outgrowth of the community-building efforts the actress engaged in during her time in Baltimore filming The Wire— where she launched a foundation, built relationships and maintained ties after the television series wrapped. Baltimore Rising chronicles local activists, members of the local police department, community leaders, and gang affiliates, among others. While there are photos, murals of Gray and references—plus comments from his stepfather — the film doesn’t do a deep dive into his life. Instead, it focuses more on the various figures who emerged in public eye after his death. Kwame Rose is a passionate, multitalented activist and artist in his early 20s who gained notoriety in a video that went viral after confronting FOX News correspondent Geraldo Rivera about the media’s portrayal of the unrest. Audiences are also introduced to the city’s (then newly installed) police commissioner, Kevin Davis; Lt. Colonel Melvin Russell, who heads the Community Partnership Division; and Dawnyell Taylor, a veteran police detective who was the lead investigator in the Gray homicide case. Those stories are juxtaposed with that of Genard “Shadow” Barr, a former gang member who now works to uplift the community, trying to build trust between authorities and the streets. We also glimpse or hear from clergy and elected officials, including Baltimore’s current mayor, Catherine Pugh, State’s Attorney Marilyn Mosby who filed the police charges, and Congressman Elijah Cummings who represents the district where Gray once lived. 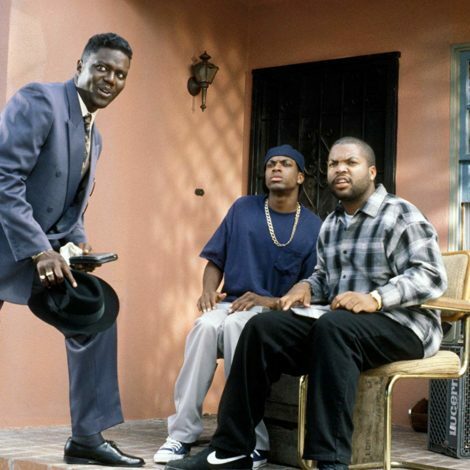 Along the way, there’s a history lesson in the film from William “Billy” Murphy, the prominent attorney who represented the Gray family in a $6.4 million dollar civil settlement. Because Sohn is intimately familiar with Baltimore, she brings insight and sensitivity to the way the city is portrayed. The film unflinchingly captures the gritty realities of poverty, crime, blight and drugs—which impact metropolises across America—but also its decency, heart and grace. Much of Baltimore’s saving grace is embodied in its people. While its 600,000 residents are predominately African-American, the city is home to myriad races, ethnicities and socio-economic groups. 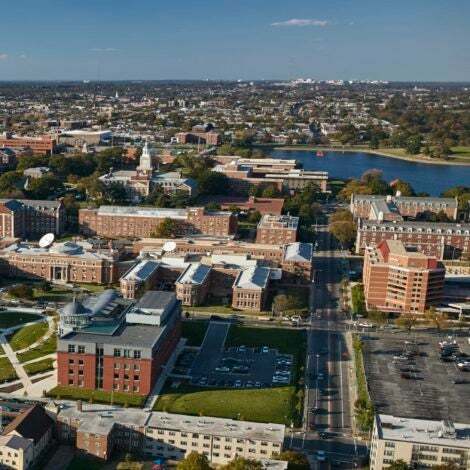 Nicknamed “Charm City,” the vibrant arts scene, prestigious institutions, and rich history of “Bmore” are sometimes overlooked in favor of stereotypes and caricatures about its woes. The movie doesn’t really delve into the diverse landscape of the city, but one learns that after 25-year-old Gray suffered a spinal cord injury in a police van and later died, countless people of various backgrounds across Baltimore held meetings, prayer vigils and came together in the spirit of cooperation. Spirited discussions and calls to action were again on display this past weekend during a series of free youth and community programming around the film hosted by HBO at the Reginald F. Lewis Museum of Maryland African American History & Culture in downtown Baltimore. A red carpet premiere was held last week at The Charles, the oldest movie theatre in the city. The filmmakers had plenty of material to bring this documentary to life. Besides directing Baltimore Rising, Sohn is an executive producer, along with Marc Levin, Anthony Hemingway, George Pelecanos and Mark Taylor; Daphne Pinkerson and Karen Rozansky were supervising producers; Mahrya MacIntire, a producer, and Gabe Dinsmoor, an associate producer. Sheila Nevins and Nancy Abraham of HBO served as executive producer and senior producer, respectively. 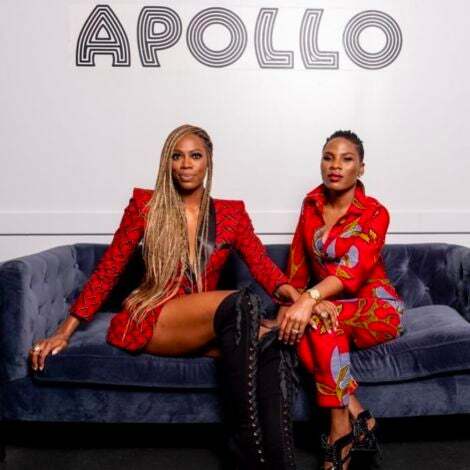 Two of the activists featured in the documentary told ESSENCE they were grateful for the experience and the creative forces behind it. 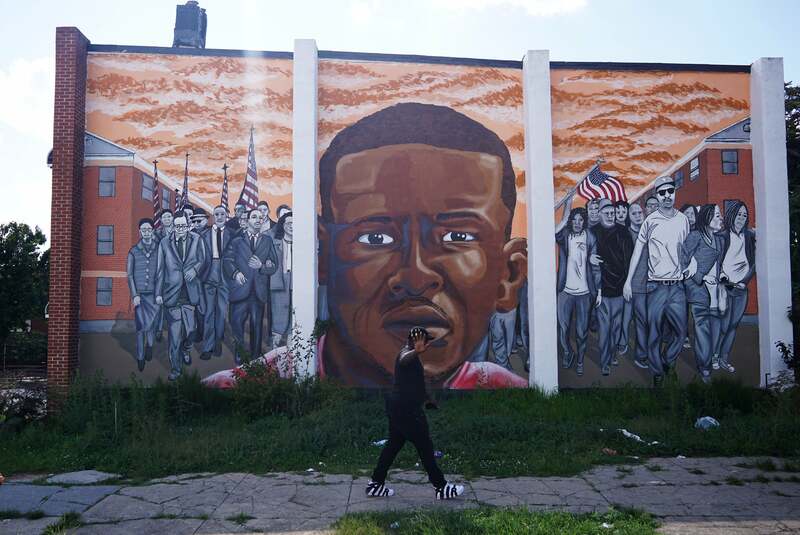 The strife that gripped Baltimore following Gray’s tragic death exposed longstanding fault lines that have occurred over generations due to poverty, institutional racism, community disinvestment and more. Baltimore Rising doesn’t pretend to have easy answers, but the film does look at the determined efforts of individuals on all sides who are fighting for justice, and/or working to improve their city. They sometimes come together in unexpected ways, discovering a common humanity. The documentary, along with extra content, will be available on HBO NOW, HBO GO, HBO On Demand and affiliate portals. In addition, the film and the extra content will be available to nonsubscribers on HBO.com, free on demand and YouTube for one month, beginning Nov. 21 at 10:00 a.m. (ET).